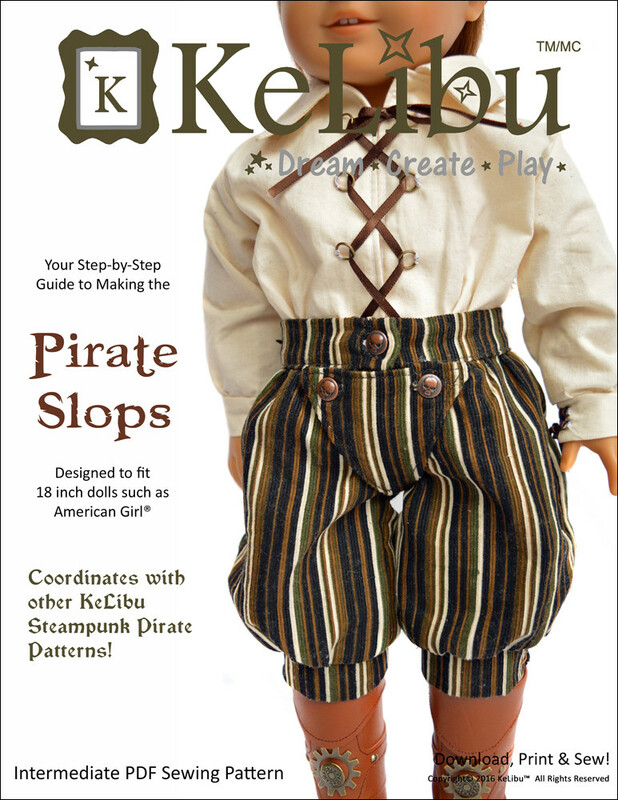 This digital doll clothes pattern will let you sew adorable pajamas for your 18 inch doll. 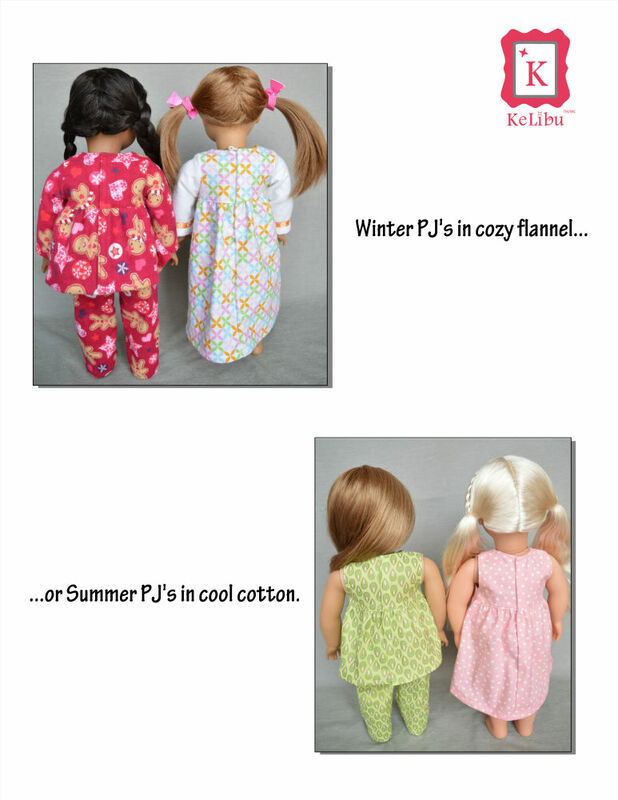 Looking for PJ’s for other 18 inch dolls? 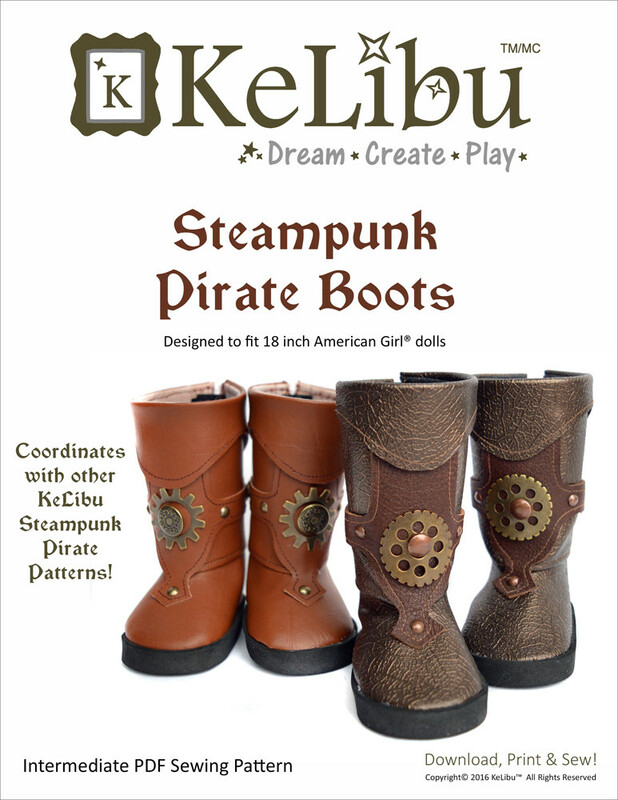 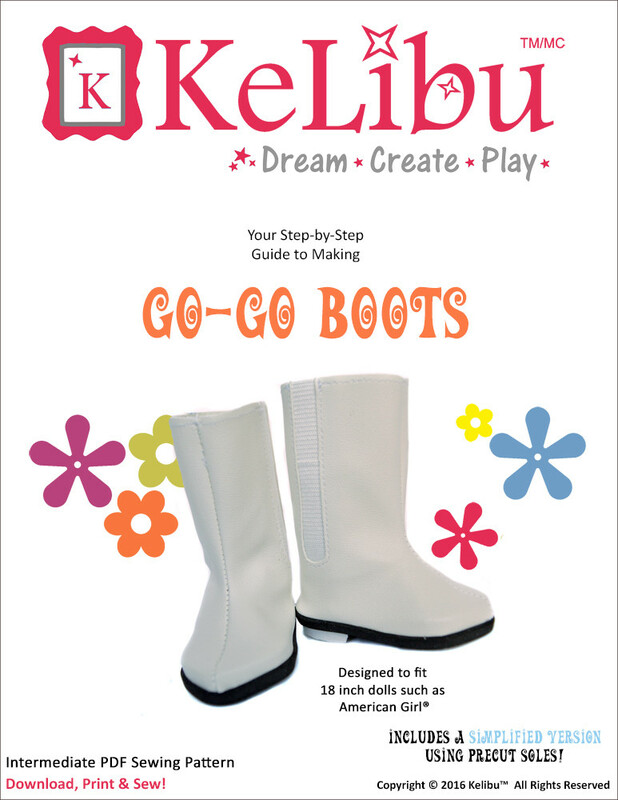 Check out the KeLibu pajama pattern for Journey Girls dolls!